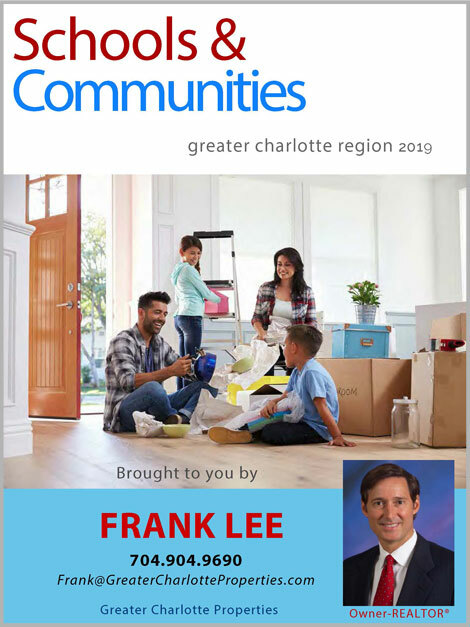 Find the perfect home in an area and community that best fits your needs. 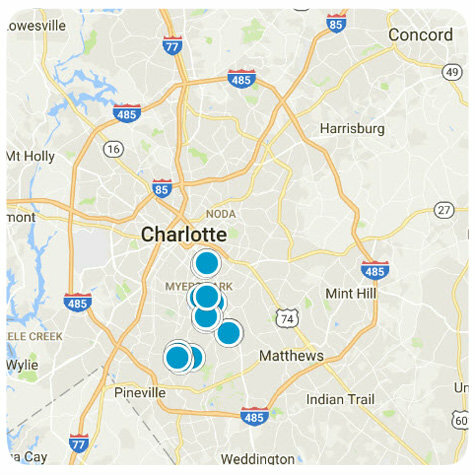 For more information about these homes and communities in the Greater Charlotte area, Contact Us any time. Listing courtesy of Carolina Couture Realty.